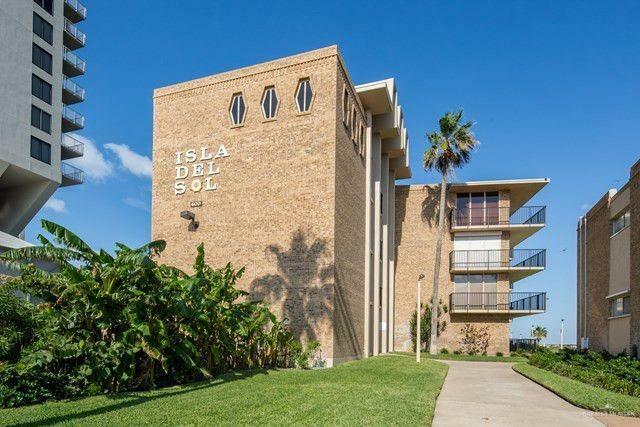 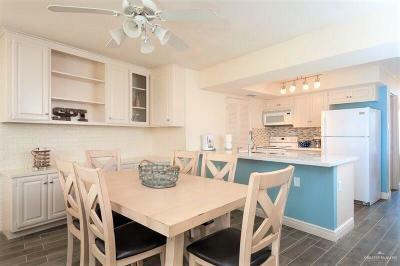 SOUTH PADRE ISLAND PARADISE CONDO! 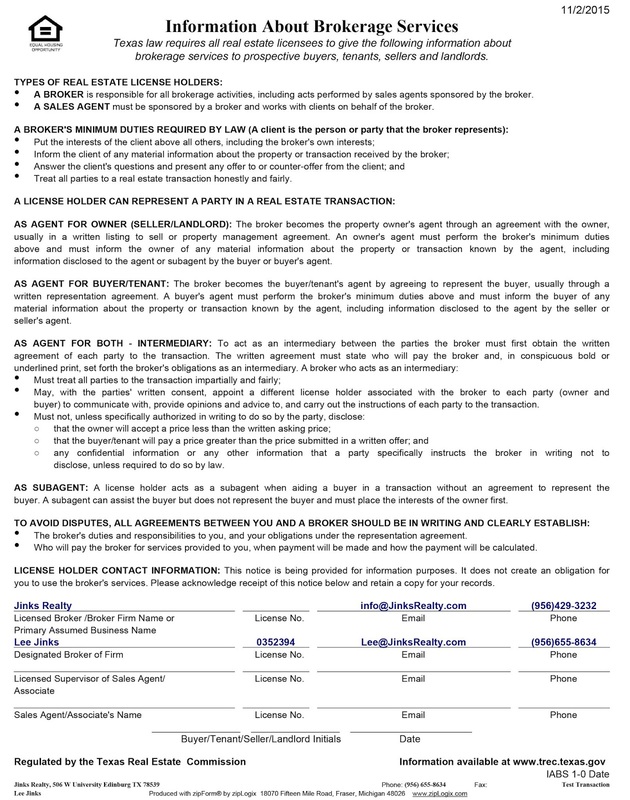 This is your opportunity to own a slice of paradise. 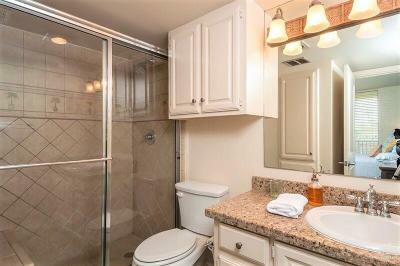 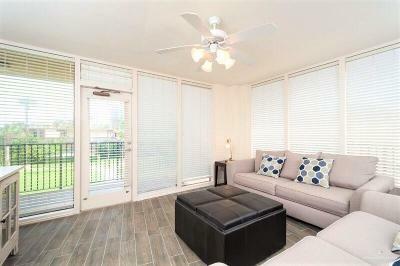 This 3 bedroom 2 bath condo is definitely eye candy! You will fall in love with the open concept living, dining and kitchen spaces! 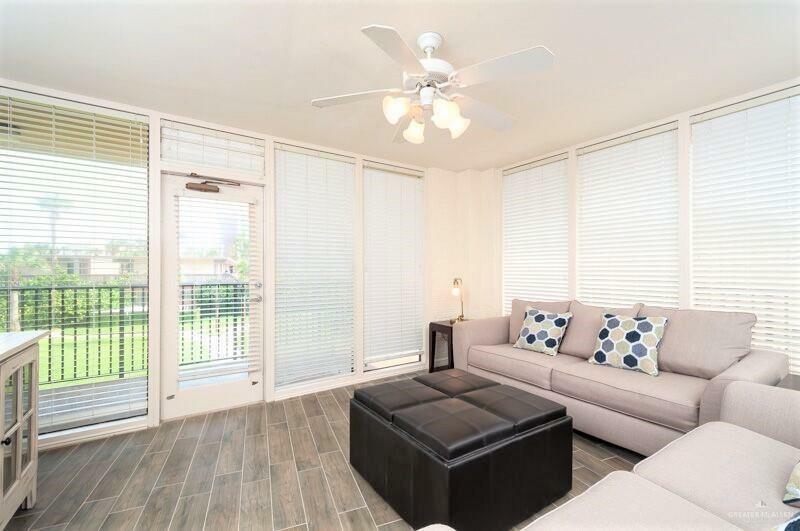 This home is filled with light from your floor to ceiling windows that surround the living room. 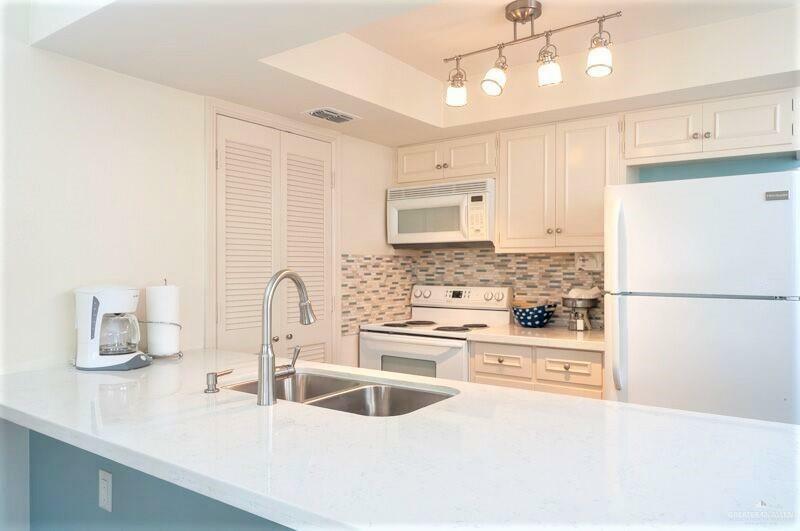 The kitchen is a delight with its granite countertops, pantry and breakfast bar. 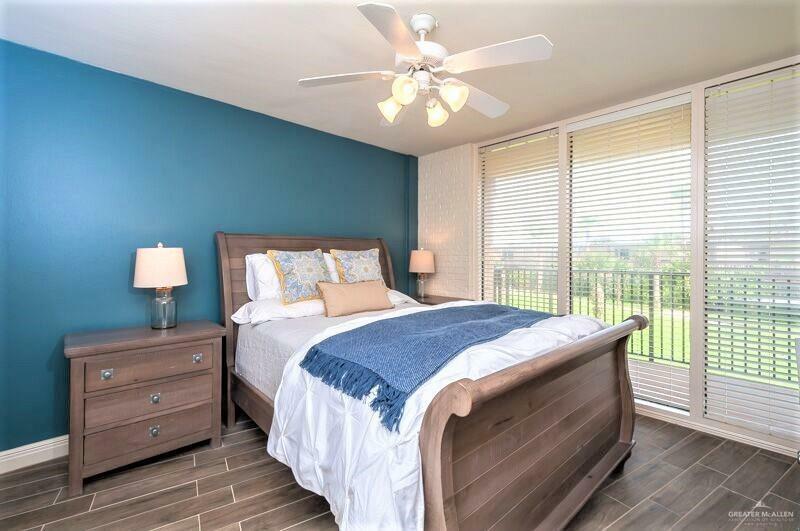 The master bedroom features floor to ceiling windows and a private master bathroom. Additional feaures are decorative ceilings, a balcony, built in's, ceiling fans, a laundry area with additional pantry storage space. 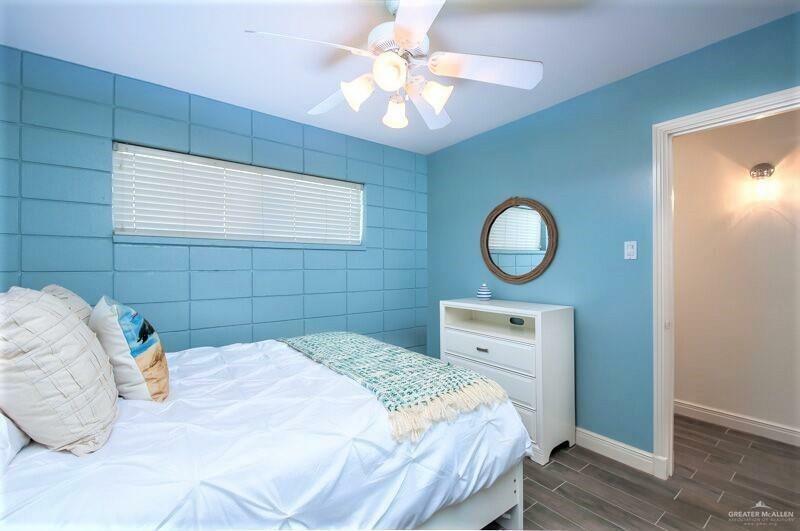 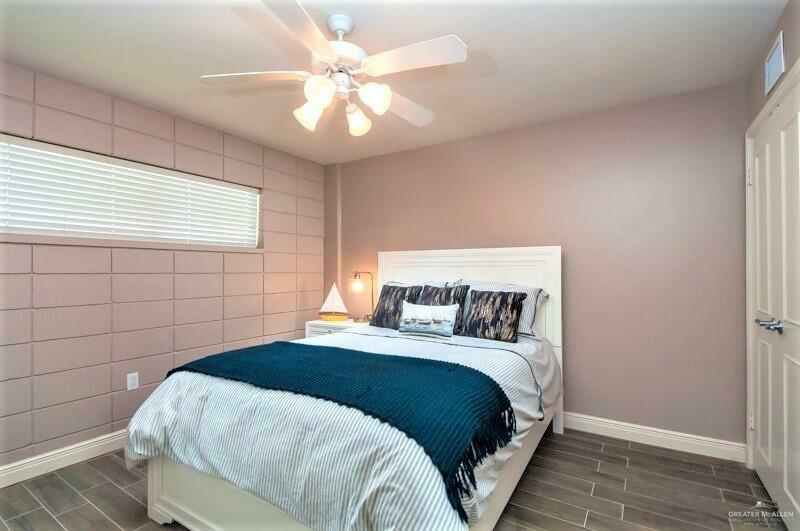 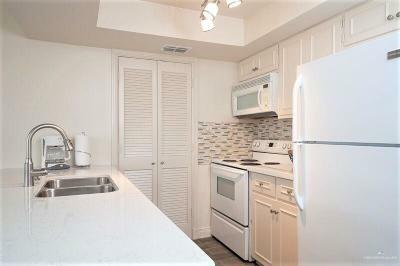 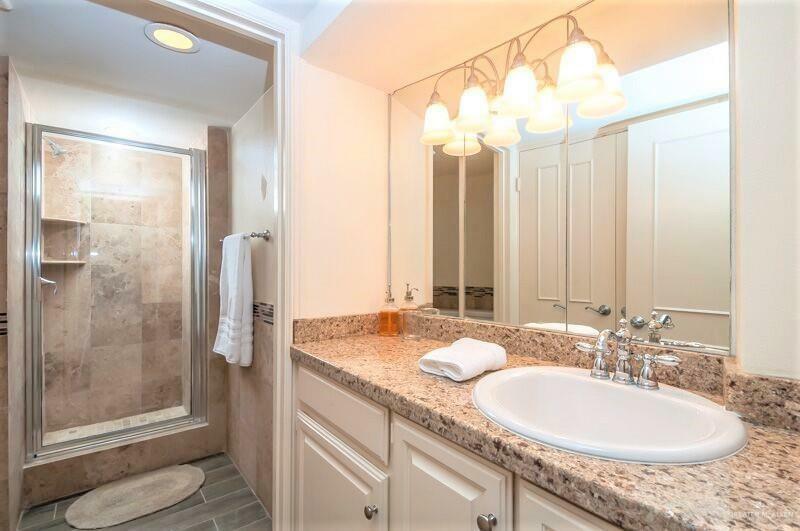 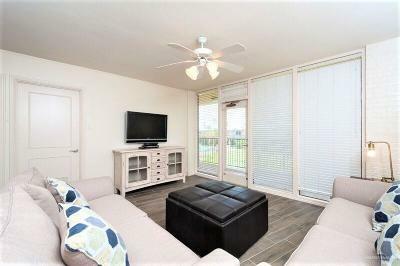 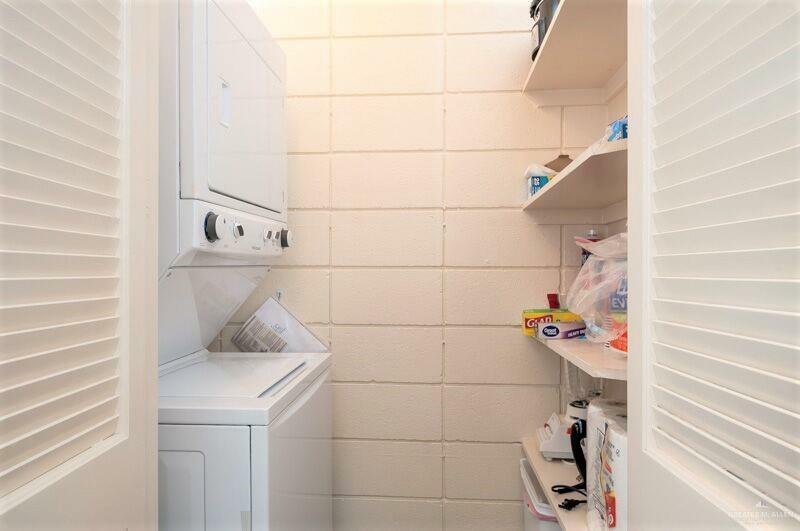 In case you need more...This condo was fully remodeled and a new AC installed in 2016 and it comes fully furnished with tasteful, neutral furniture. 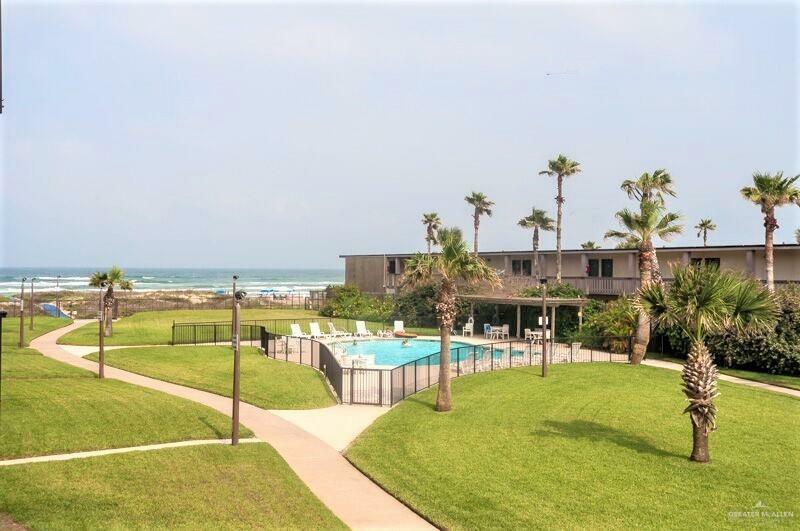 You will have BEACH ACCESS and/or you can take advantage of the sparkling pool. This condo is SUPERSTAR SENSATIONAL!. 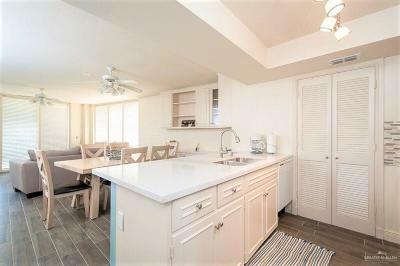 Schedule your private showing and make this home yours today!